Industry today faces an acute shortage of land to set up factories and it has to draw upon farm land. Because the very news of a proposed industrial project site breeds speculation of a boom in land prices, no one wants to sell. While there is no better agency than the government to acquire land for industry, protest is inevitable due to the logic of the situation. This is a classic case of the irresistible (industrialisation) dashing against the immovable (millions of peasants and artisans confined to their station). The knot can be broken by opening a window for the latter. This note shows how. This article discusses whether capital account convertibility can or should be an objective or a means towards achieving more fundamental macroeconomic goals. It presents an overview of the risks and rewards of convertibility and debates the issue of freely floating versus managed exchange rates and their implications for a developing economy. Many of those who survived but were displaced by the widespread communal violence in Gujarat in 2002 have been forced to remake their lives in "relief colonies" that are without most basic public services. Surveys of these colonies and their inhabitants, five years after the violence, reveal not merely the miserable conditions in most of them, but also the denial of all support by the state that thus perpetuates the insidious ghettoisation of a community. The delayed audit reports on disinvestment of public sector undertakings during 1999-2003, submitted by the comptroller and auditor general of India, raise several key issues relating to the modus operandi of a strategic sale and several technical and methodological issues. The debate on the 2005 Forest Bill calls for an examination of the changes in governance in tribal areas seen in recent years. The question is whether the state is actually retreating from its responsibilities or is reworking its governance strategy in sensitive areas. In the case of Jharkhand, for instance, the bill seeks an "easy" conversion of forest into revenue villages even as it places the onus of conservation of the forest dwellers and scheduled tribes. For the first time in 70 years, May Day in 2006 was marked in the US by two million people demanding legalisation for some 12 million undocumented immigrants. Sweeping the nation like a storm, the Latino protest mobilisation caught both the right and left off guard. The political struggle underlines the persistent economic gap between the US and its neighbours to the south, underlying racial stereotypes, fragmented ethnic consciousness, a divide between employers and right wing chauvinists, and the discontinuity between immigrant workers and the trade union establishment. Nevertheless, the May Day demonstrations could signal a new political awakening and rekindle the US labour movement. The "re-presentation" of the subaltern (a relational position in the way power is conceptualised) as subaltern citizen is not about the technical question of citizenship; rather the claim is about historical agency, and about belonging - in a society and in its self-construction. 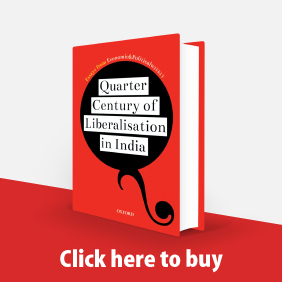 For 200 years and more, the struggles waged by the oppressed and subordinated, i e, the subalterns, were seen as struggles for recognition as equals. The history of these efforts appeared as a history of sameness. However, in the later decades of the 20th century, this struggle was extended to encompass another demand - the demand for a recognition of difference - the existence of a variety of differences that explained the diversity, density and richness of human experience. It is this paradox that needs to be answered, while debating the construction of a subaltern citizen: how is the long-standing struggle for equality supposed to be folded into this newly asserted right to the recognition of difference? Due to unrelenting pressure by the developed countries, the Doha negotiations have veered from their proclaimed development orientation towards a "market access" direction in which developing countries are pressurised to open up their agricultural, industrial and services sectors. The struggle in Plachimada, Kerala, against Coca-Cola not only raises issues of mindless destruction of groundwater by a multinational company, but also exposes the gross inadequacies in the laws of governance and the rights to water. It also exposes the inability of political democracy, as we know it, to address weaknesses in law and governance. The state government meekly surrendered the opportunity that the struggle bestowed at the altar of the judiciary, rather than take advantage of it for bold political decision-making. The Plachimada struggle calls for the recovery of the commons by communities. 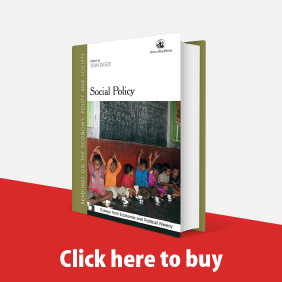 Based on a field study of two constituencies in West Bengal, one rural and one urban, this article explores the social dynamics that have shaped the successive electoral victories of the Left Front in West Bengal. 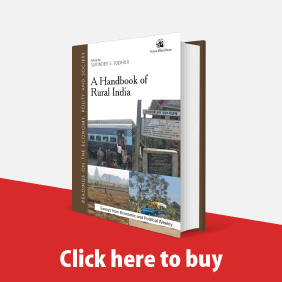 In the rural constituency, a particular alignment of class forces is still driving the Scheduled Caste and Scheduled Tribe people, who constitute more than 40 per cent of the population and are principally agricultural labourers, to support the LF. In the urban constituency, where the LF has been alienated from the working class quite some years ago, its victory in the assembly elections was more dependent on the division of votes between the Trinamool Congress and the Congress. 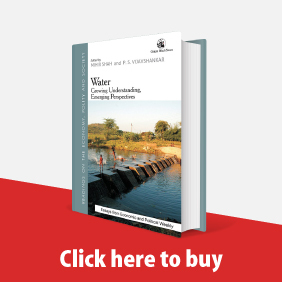 The report of the Shunglu Committee appointed to verify rehabilitation measures accorded to families affected by the Sardar Sarovar Project is riddled with several contradictions and glaring inadequacies. Though there is clear recognition of the incomplete process of rehabilitation, the report chooses to ignore the Supreme Court rulings on the issue as well as the assurances made by several state governments. Moreover, that the government chose to set up the committee even while it allowed construction to go ahead gives the lie to all its pious declarations of ensuring a judicious rehabilitation. 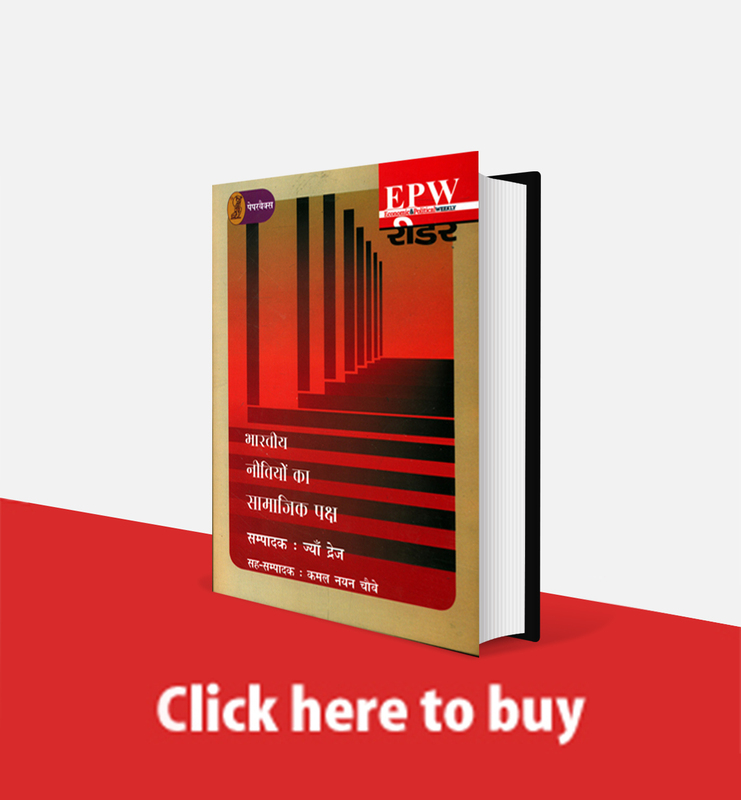 On a wider level, the report symbolises once again the connections between "power" and "truth"; it is the project affected families that have been rendered marginal in shaping either the truth or the country's economic development. A recent survey in two districts of Jharkhand found many serious flaws in the implementation of the new National Rural Employment Guarantee Scheme. Some of them could be explained as teething problems. As the experience of Rajasthan shows, there is scope for better implementation. All said and done, NREGA has created a sense of hope amongst the rural poor. This sense of hope can be further strengthened if people understand that the act gives them employment as a matter of right, and that claiming this right is within the realm of possibility.